March 26, 2019 Empire Racing Group, LLC. PELETIER, NC – Lexi Gay is looking forward to making her first appearance at Bobby Watson’s Carteret County Speedway on Saturday afternoon in the $5,000-to-win Limited Late Model race that headlines Opening Day 2019 presented by Solid Rock Carriers. his weekend’s race will be her first race with her new team. She is hoping for a solid run on Saturday as she learns the car, the track and gets acclimated with the team. Last year, Gay raced for Hawk McCall Motorsports and Toyota Racing Development, scoring several top-five finishes at the historic Greenville-Pickens Speedway, while also making starts in races in California. Her experience at the flat track in South Carolina, and at flat tracks on the west coast, could be a key to success at Carteret County Speedway, which has only eight degrees (8°) of banking in the corners. Gay got her start racing in Bandoleros when she was 12-year-old after spending weekends at the track watching her older brother, Dawson, race quarter midgets. She began racing in the Winter Flurry Series at Atlanta Motor Speedway before eventually stepping up and running Late Models. 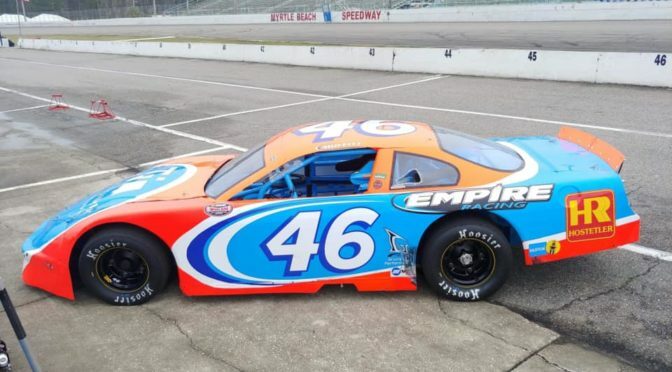 While Lexi Gay’s 2019 schedule has not been completed yet, she hopes Saturday’s race will not be her only start at Bobby Watson’s Carteret County Speedway. Gay will race alongside teammate Thad Moffitt, grandson of seven-time Monster Energy NASCAR Cup Series champion Richard Petty. The 100-lap, $5,000-to-win Late Model race is the headline feature of Saturday’s season-opening event at Carteret County Speedway. The race will also feature Legends, Mini-Stocks, Street Stocks, U-CARs, Mini Cups and Winged Champ Karts. Tickets are $15 for adults while kids 10 and under are admitted free. Grandstands open at 12pm, qualifying gets underway at 12:30pm and racing gets underway at 2pm on Saturday afternoon, March 30th. March 13, 2019 Empire Racing Group, LLC. Lexi Gay & Thad Moffitt are running the NWAAS LMSC Performance Plus Race this weekend in Myrtle Beach, SC! March 7, 2019 Empire Racing Group, LLC. Empire Racing Group welcome’s Lexi Gay to the team. 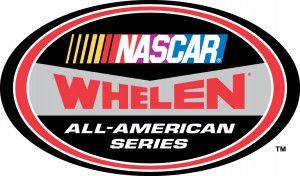 Gay will drive the #44 Chevrolet in the NASCAR-Whelen Late Model Stock Series & ARCA division’s. March 2, 2019 Empire Racing Group, LLC. 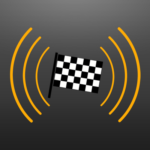 Image February 21, 2019 Empire Racing Group, LLC.